Abigail Davis may not yet be out of high school, but she’s already made a difference in the lives of countless people who have benefited from her community activism. The 17-year-old has a passion for heart health and for families dealing with life-threatening diseases in children. As a sophomore, Davis was an American Heart Association Sweetheart, a service program that educates young women on issues of heart health and heart disease. Little did she know how personal those lessons would become in the form of her grandfather Gary Davis. Davis channeled her energies into making a difference for others. She created HEART, a public awareness campaign that stresses health history, eating right, active lifestyle, reducing stress and transforming habits in support of heart health. She’s delivered her message to schools, seniors groups, even the Oklahoma state legislature and reached even more people through her monthly blog via the American Heart Association in six states. Davis followed HEART work by getting involved with Ronald McDonald House Charities of Central Arkansas. While serving an internship there, she conceived the idea for and co-chaired the organizing committee of Silly Sock Shuffle, a benefit walk that raised more than $12,000. Activism has brought with it recognition for the Little Rock Christian Accademy student. She was named Miss Metro Outstanding Teen, awarded through the Miss America organization. 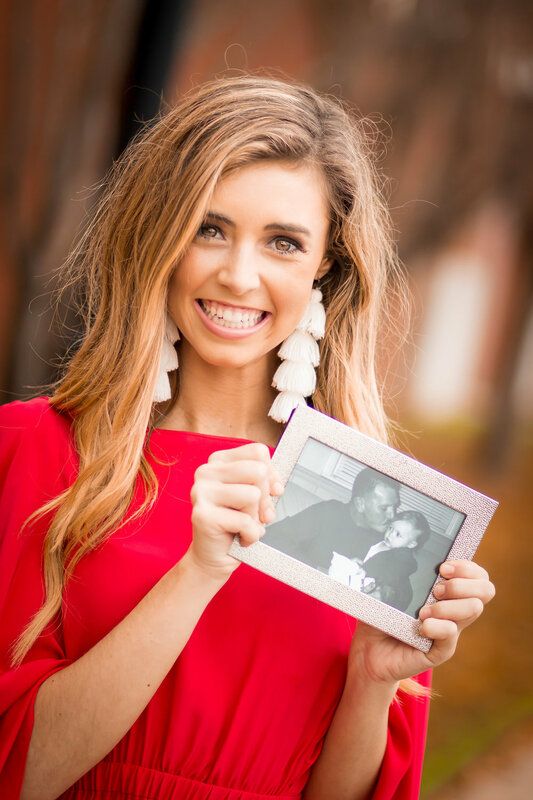 In June, she competed in the Miss Arkansas Outstanding Teen pageant where she was awarded top 15 and recognized with a leadership award and Teens in Action for her volunteerism and work to support her community service platform. All of which is nice, of course, but pales in comparison to what she’d like to inspire in others around getting involved.